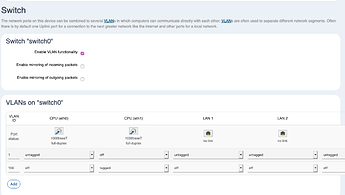 Rosy theme cannot display all "network/synch"
when using rosy on WRT 3200 , i cannot display all my settings in network/switch menu. 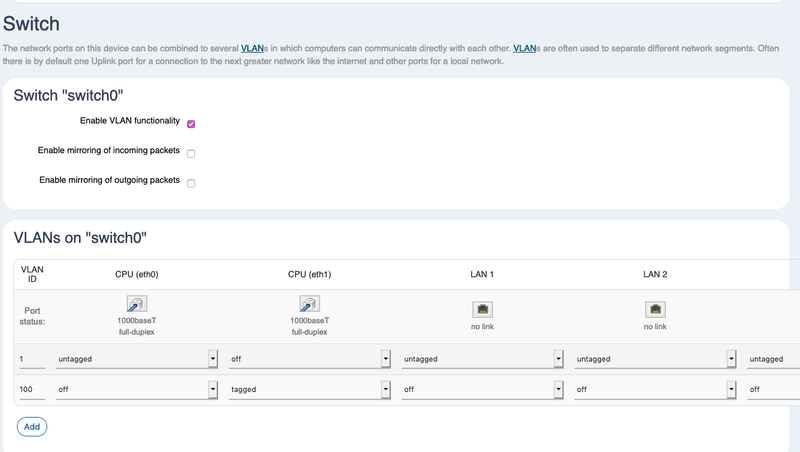 indeed it cuts the image after lan 2, and i cannot access the other LAN 3 and 4 and to WAN to set up the VLAN. had to revert to standard luci theme.